Darlington School: Darlings and Smarties are 100 Days Smarter! Darlings and Smarties are 100 Days Smarter! 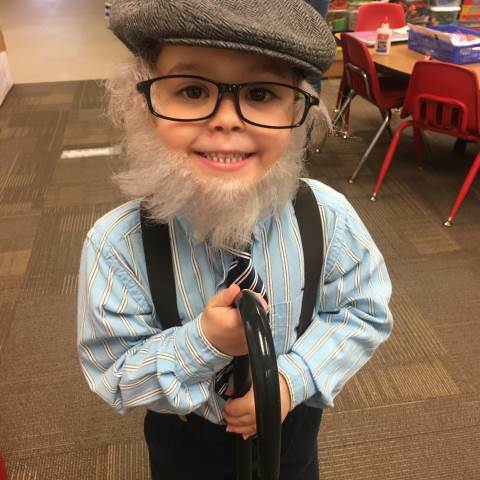 Pre-K and kindergarten celebrated the 100th day of school by becoming 100-year-olds! They had fun with 100 all day long, from 100 icing dots on a cake to counting to 100 in various ways, building with 100 blocks and licking our blow pops 100 times. They had a blast!